I am an award-winning science communicator. Please click on the organisations/publications in the menu above to see examples of my work. I have been working at CERN, the European Organization for Nuclear Research, in a variety of roles since 2012. I currently lead the communications efforts for CERN openlab, a partnership the organisation runs with ICT companies to accelerate innovation. At CERN, I formerly held the roles of editor-in-chief for International Science Grid This Week (iSGTW) and European editor for The Science Node. In addition, I served as a ‘work package’ leader in the EC-funded e-Science Talk project. As well as working as a freelance science communicator for a variety of organisations/publications, I have also previously worked as online producer for New Scientist. 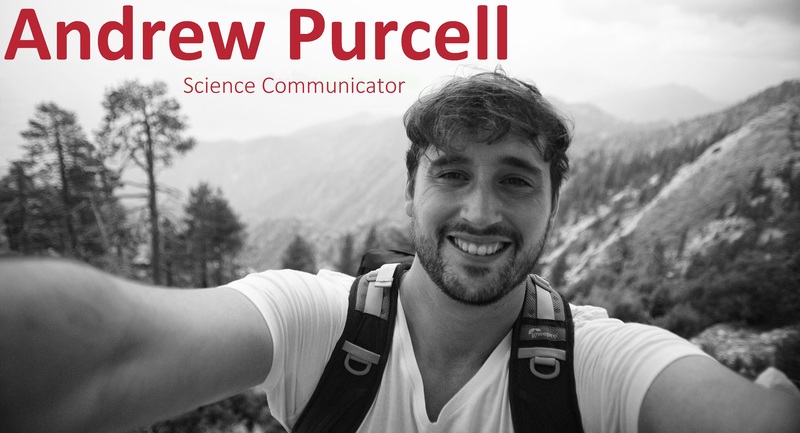 Please feel free to contact me using Linkedin or via email at mail@andrew-purcell.com (EN, DE, FR).